phases which individually are characterized by one or several spans of structural-sedimentary evolution. 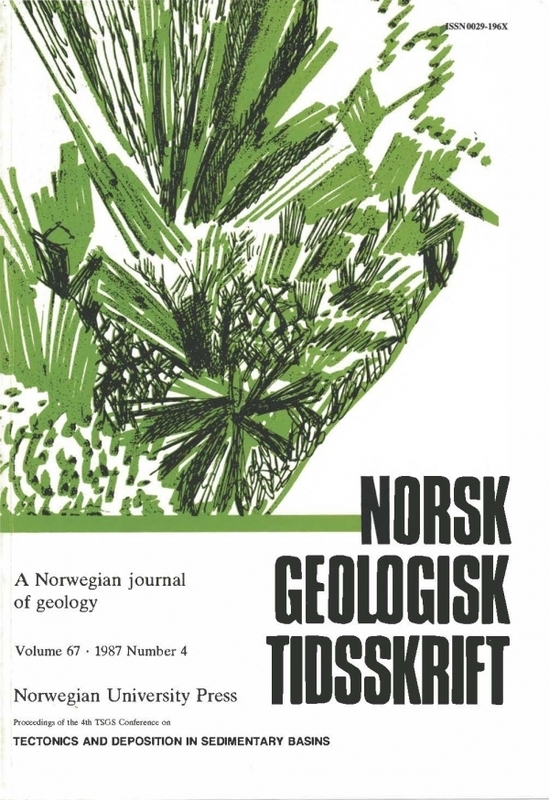 eastward moving fault system, renewed deep fracturing with basalt extrusion, block faulting causing sub-basins and local structural inversions, and possible strike-slip movements along the Imsdalen Fault (IMF ). Sedimentary environments included alluvial fans and plains, are as with shallow-marine sand and carbonate mud, fan deltas, sub-marine fans and basin lows with organic-rich mud. The phase of thermal cooling (C) was characterized by waning fault activity, decreasing deposition in sub-basins and a long period of slow regional subsidence. The Varangerian glaciation (c. 650 Ma) took place during this phase and was succeeded mainly by fluvial and shallow-marine siliciclastic sedimentation. The Baltoscandian rift episode was terminated by the Early Cambrian transgression.